Why should I have my infant / toddler’s eyesight checked? Singapore is known as the myopia capital of the world. 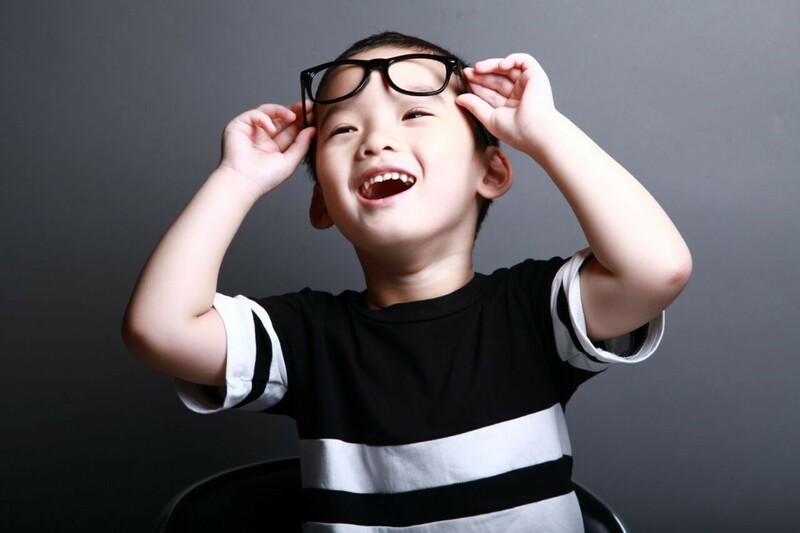 According to the latest Singapore Health Promotion Board (HPB) figures from 2011, about 16% of preschool children are short-sighted, a 7% increase from 20091. Frequent use of digital devices, such as smartphones and iPads, in young children may only serve to accelerate this trend. Other eye problems such as Strabismus (Crossed Eyes), Amblyopia (Lazy Eye) can usually go unnoticed until your child starts schooling. If lazy eye is only detected after the age of 8, it may not be possible to reverse the eye damage2 . Early detection of lazy eye is important because treatment tends to be more effective the younger the child is, especially before the age of four3. Untreated Strabismus and Amblyopia may lead to permanent visual impairment, and could pose as stumbling blocks to jobs that require good vision in both eyes, such as a pilot and certain doctor specialties, like ophthalmology. Any undetected and uncorrected vision problems in your child could also result in reading and learning difficulties4. The purpose of paediatric vision screening is to allow for the early detection of vision problems in children as young as 6 months old. Common paediatric vision problems include conditions such as strabismus, amblyopia, myopia, astigmatism, hyperopia and other lesser known conditions including cataracts, and ptosis. The earlier an eye problem is detected, the earlier the appropriate treatment could be recommended for your child to prevent permanent visual impairment. In the event of a positive detection, intervention, including prescription for glasses, patch therapy, medication or even surgery may be prescribed by the ophthalmologist to restore your child’s vision. The American Optometric Association (AOA) recommends a child to have his/her first vision screening between the age of 6 and 12 months even if no eye problem is apparent5. The American Academy of Paediatrics (AAOP) recommends timely vision screening in infancy and childhood for early detection and treatment6. 3JAMA and Archives Journals. (2008, April 14). Early Vision Screening Associated With Better Eyesight In Children With Amblyopia. ScienceDaily.